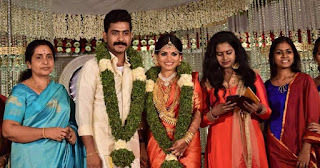 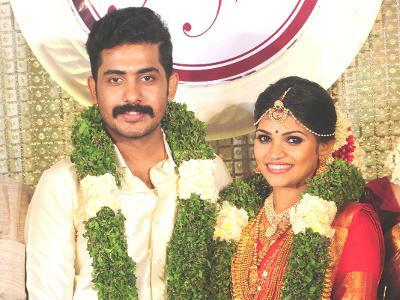 Young actor Anu Mohan is the son of actress Shobha Mohan got married. 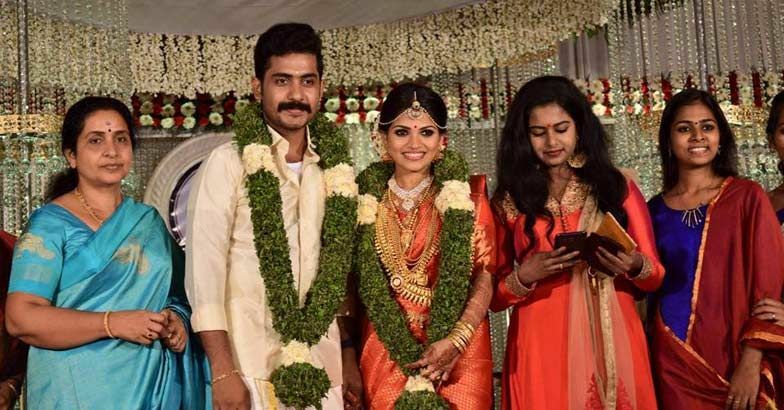 As we all know His brother Vinu Mohan also an actor in Malayalam Film Industry. 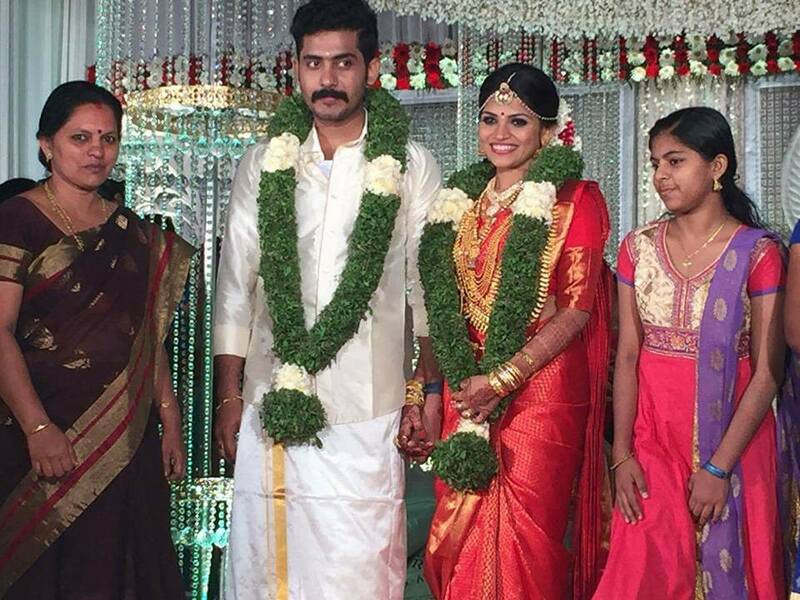 Here are some Marriage Photos of Anu mohan.